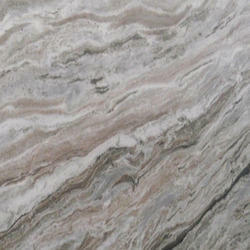 Our product range includes a wide range of brown fantasy marble for home. We are offering wide range of Brown Fantasy Marble for Home. These flooring products are widely popular among domestic and foreign clients because of their unique color, design and basic materials. We offer them after thorough testing and verifications by the team of professionals.